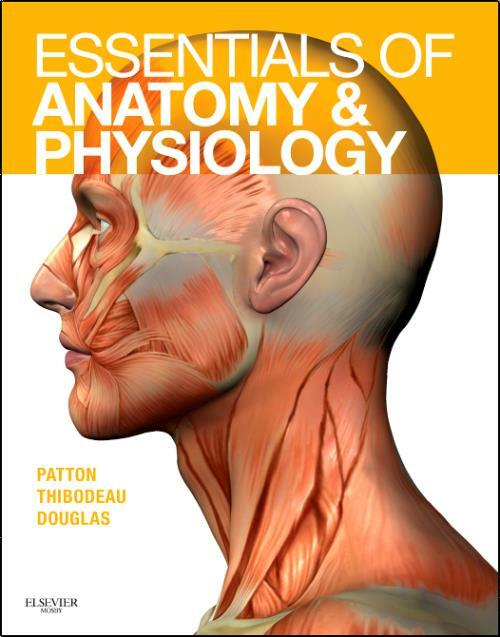 Essentials of Anatomy & Physiology offers a clear, concise, and engaging account of the human body and its systems, with just the right amount of content. Designed for one-semester A&P courses and for students with little or no background in anatomy and physiology, this new, value-priced, text provides a solid framework for learning and understanding the interrelations of body systems. Seasoned authors and experienced educators, Kevin Patton, Gary Thibodeau, and Matthew Douglas use a conversational writing style and a variety of study tools to help you arrive at a complete understanding of human anatomy. What's more, a dynamic, full-color design with spectacular artwork offers a clear view of the human body, providing expert visual guidance while enhancing your learning experience. Thibodeau, Gary A. Chancellor Emeritus and Professor Emeritus of Biology, University of Wisconsin, River Falls, River Falls, Wisconsin, USA.